Classes in BALLET, MODERN & TAP for 3 year olds through to Adults. 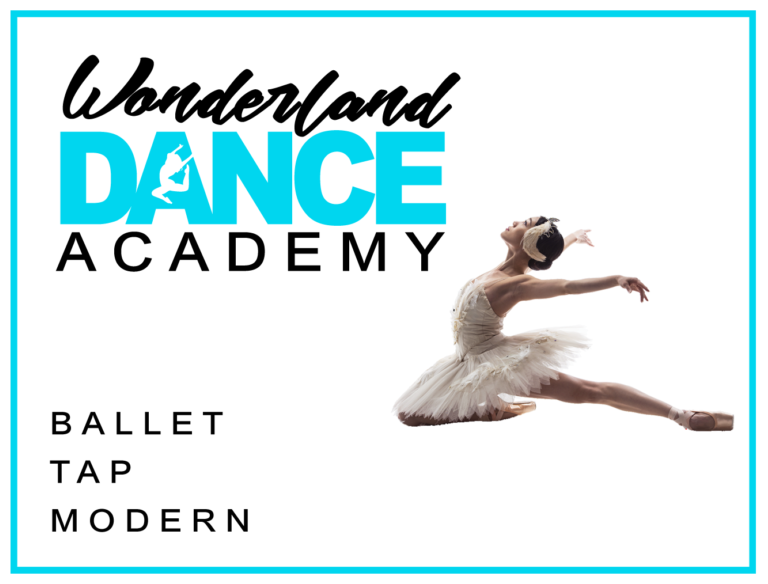 The Wonderland Dance Academy classes follow the prestigious Imperial Society of Dance syllabus. This pedigree gives our students an excellent grounding in technique and establishes solid dance practice from the start. Students can be put forward for optional dance examinations, offering a steady progression from beginner to advanced professional. The academy offers performance opportunities to complement the dance training and demonstrate students skills learned in class to family and friends. All Wonderland Dance Academy teachers are fully qualified and DBS checked and aim to provide excellent quality dance tuition to students of all ages. © Insole Court 2019 All rights reserved. Never miss a thing — sign up to receive our newsletter and keep up with all the latest news, events, activities and more.